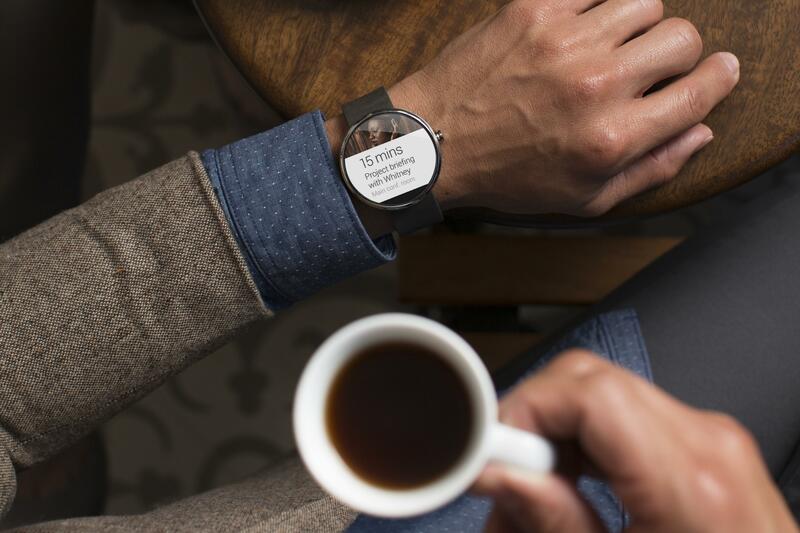 With small and simple steps, the smartwatches are becoming increasingly useful. And this must be one of the most useful functions into a watch smart so far: Google announced that it will bring the Google Translator for Android Wear, allowing you to load a bilingual converter in your wrist. The translator is part of the newest update for Android Wear, as bracelet watches which has already begun to be distributed and must reach all devices in the coming weeks. The Google Translator puts something totally new in your wrist: If you are talking to someone who doesn’t speak your language, you really think catch a cell phone in your Pocket is a good alternative? And, unlike the Microsoft Translator, who also works on clocks, Google translate comes built into Android Wear-you don’t even need to download an app. Sounds easy: tap the screen, speak, and turn your arm toward the person you’re talking to show you a translation of what you said. Then, wait for the person talking, turn the arm back to you, and listen to a translation of the reply. “The Google translator will automatically recognize which of the two languages being spoken, then once you play to start the conversation, all you and your partner need to do is keep talking of course”, says Google. He supported the voice in 44 languages. The update also brings amazing alternative for the platform faces. Soon, you will be able to give a tap on the watch face and access information such as unread mail count, distance and weather, depending on the configuration you choose. The face on the side is named Bits; You can see some more on Google’s blog, and download them at Play Store. You can do all that with the smartwatches of today; just got a little more fun and accessible. If you want to create some interactive faces for Android Wear, here is the link for developers.